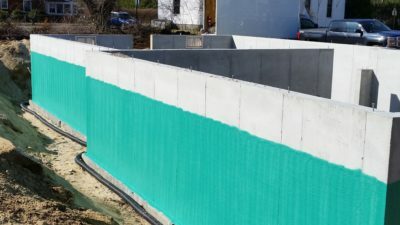 Foam Pro Inc. offers residential and commercial property owners high-quality waterproofing and insulation services that they can rely on. Using only environmentally safe products, we are able to effectively protect you, your family, and your property from the consequences of weather. 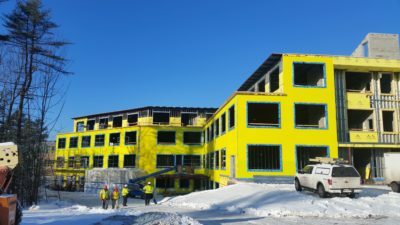 Improve your living and work environment today by contacting the professionals at Foam Pro Inc. We can offer you a comfortable, dry home or office from top to bottom no matter the season. 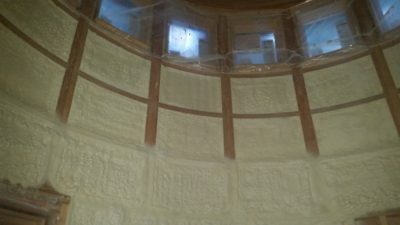 We offer residential and commercial spray foam insulation services in Maine, providing nearly twice the value of traditional insulation. See more here. The guys at Foam Pro did an excellent job on our project. Went above and beyond to make sure that we were satisfied with all the work that was performed. They were very knowledgeable and we are so glad that we took their advice in all the areas we had a concern. Would highly recommend.